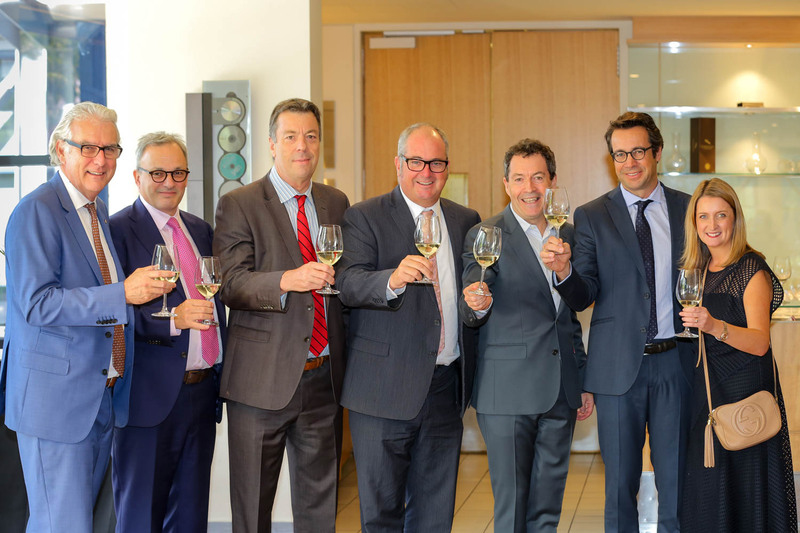 The Adelaide Business School’s new partnership agreement with the prestigious KEDGE Wine and Spirit Academy in Bordeaux, France, signals a new era for the wine industries of South Australia and the nation. 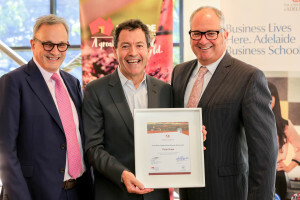 On Tuesday 28 March, Professor Mark Gabbott, Dean of the Adelaide Business School hosted Minister for Agriculture, Food and Fisheries, the Honourable Leon Bignell MP, University of Adelaide Acting Vice-Chancellor, Professor Mike Brooks, and Professor Jacques-Olivier Pesme, Director of the Wine & Spirits Academy as they jointly launched the new partnership at the National Wine Centre. 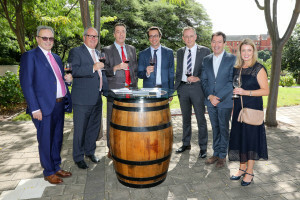 An outcome of the Great Wines Capitals initiative, the MOU signals the intention for the two Schools to create and deliver innovative education and collaboration opportunities to support wine business, tourism and export growth. Preliminary discussions between the business schools have focused on identifying the best ways to help facilitate business linkages and collaboration, along with creating international industry placements, and industry and student study tours. 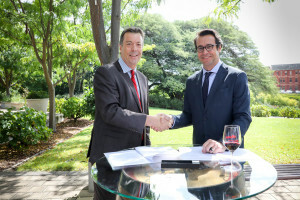 For Professor Jacques-Olivier Pesme, KEDGE’s partnership with Adelaide Business School strengthens the Academy’s offering. 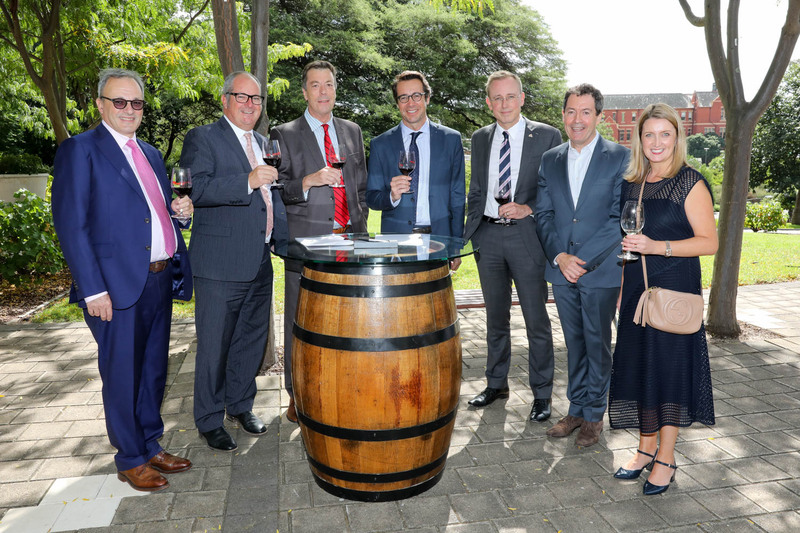 The partnership with the Adelaide Business School allows KEDGE students access to Australia’s great wine-minds. As this partnership grows, so too will its potential, providing Adelaide Business School’s current and future students with an unparalleled offering. 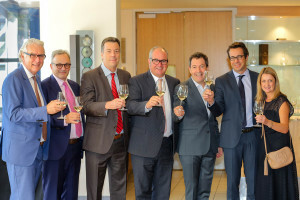 Watch the Great Wine Capitals Global Network Announcement! Want to know more about our leading wine-business programs? Click here for more information on Adelaide Business School’s short courses, degrees and world-class research.